Water Conditioner vs. Water Softener: What’s the Difference? An alarming number of marketing companies are selling what they call “salt-free water softeners,” when in fact they’re selling “water conditioners.” If your home has hard water, it’s important that you know how to distinguish between a water conditioner vs water softener so you don’t end up wasting your time and money. “Water conditioner” is a general term used to describe a device that changes your water in some way. For instance, a water conditioner might remove chemicals or improve the taste of your water. A water softener is a type of water conditioner that filters magnesium and calcium ions out of “hard water” to prevent scale buildup. Using a water softener to treat hard water can lengthen the lifespan of your plumbing system and appliances, and can prevent soap scum from sticking to your bathtub, sink, clothes, skin, and laundry. As a result, you’ll use 50% to 75% less soap and detergent. The bottom line—not all water conditioners will soften your water. You should only purchase a water softener from an established vendor who won’t dupe you into buying a water conditioner that isn’t designed to remove hardness minerals. 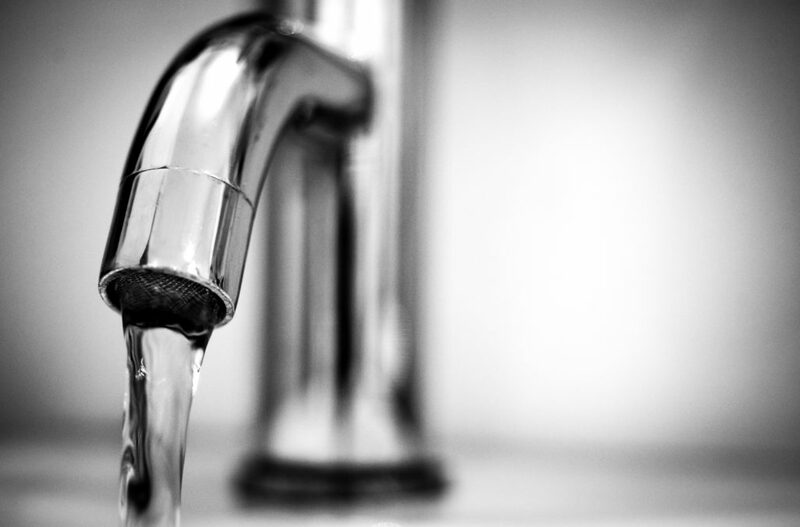 At Tri-County Water Services, we hand-pick all of our water softeners and filtration systems to ensure our customers enjoy clean, clear, sediment-free water. Call 610-857-1740 today for help finding the best water softener for your needs. Water softeners work by swapping magnesium and calcium ions (hardness minerals) for sodium or potassium ions. Inside each water softener is a bed of tiny plastic beads coated in a potassium- or sodium-ion resin. When water comes into contact with the beads, the hardness minerals are attracted to the active sites on the resin and are replaced by potassium or sodium ions. At Tri-County Water Services, we sell and install several types of water conditioners and water softeners. A water treatment specialist from our team will test a sample of your tap water to measure hardness mineral levels and detect contaminants. We will then recommend the appropriate water softener and/or water conditioner for your needs. Call us today at 610-857-1740 to schedule a water quality test.